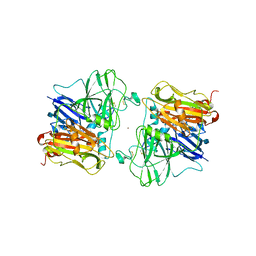 Authors: Messerschmidt, A., Ladenstein, R., Huber, R.
Cite: Refined crystal structure of ascorbate oxidase at 1.9 A resolution. 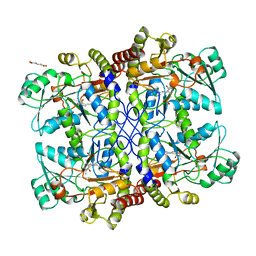 Authors: Messerschmidt, A., Prade, L.
Cite: Rack-induced metal binding vs. flexibility: Met121His azurin crystal structures at different pH. 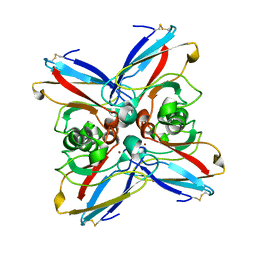 Authors: Messerschmidt, A., Prade, L., Wever, R.
Cite: Implications for the catalytic mechanism of the vanadium-containing enzyme chloroperoxidase from the fungus Curvularia inaequalis by X-ray structures of the native and peroxide form. 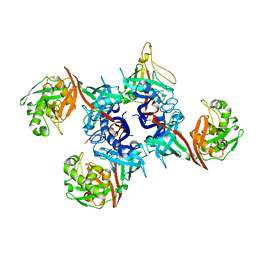 Authors: Messerschmidt, A., Worbs, M., Steegborn, C., Wahl, M.C., Huber, R., Clausen, T.
Authors: Messerschmidt, A., Wever, R.
Cite: X-ray structure of a vanadium-containing enzyme: chloroperoxidase from the fungus Curvularia inaequalis. Authors: Messerschmidt, A., Niessen, H., Abt, D., Einsle, O., Schink, B., Kroneck, P.M.H. 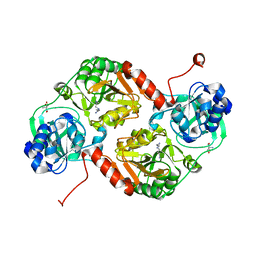 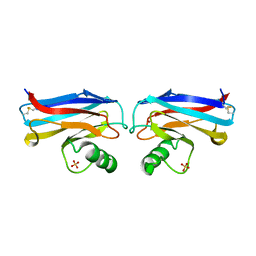 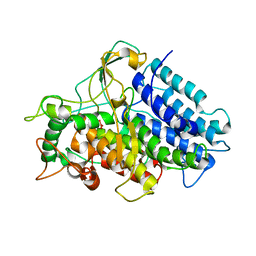 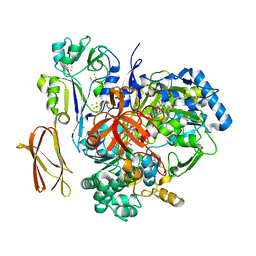 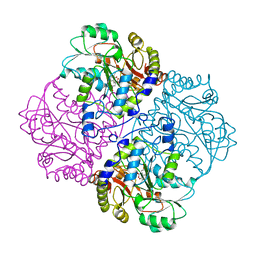 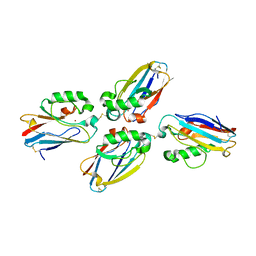 Authors: Messerschmidt, A., Macedo-Ribeiro, S.
Authors: Messerschmidt, A., Macieira, S.
Cite: Crystal structure of the complex between 4-hydroxybutyrate CoA-transferase from Clostridium aminobutyricum and CoA. 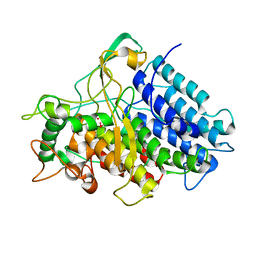 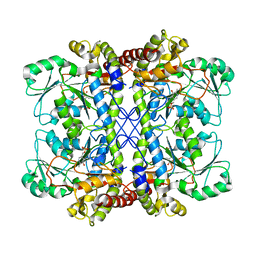 Authors: Messerschmidt, A., Nar, H., Huber, R.
Cite: X-ray crystal structure of the two site-specific mutants His35Gln and His35Leu of azurin from Pseudomonas aeruginosa. 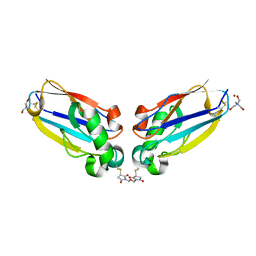 Authors: Messerschmidt, A., Macieira, S., Velarde, M.
Cite: Slow-binding inhibition of Escherichia coli cystathionine beta-lyase by L-aminoethoxyvinylglycine: a kinetic and X-ray study. Authors: Clausen, T., Messerschmidt, A. 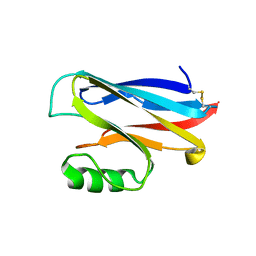 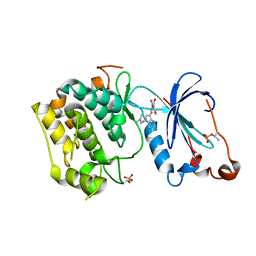 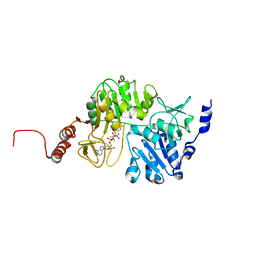 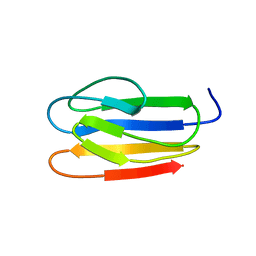 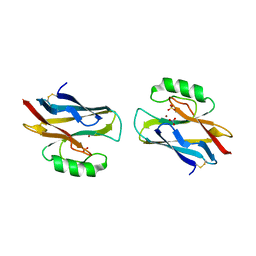 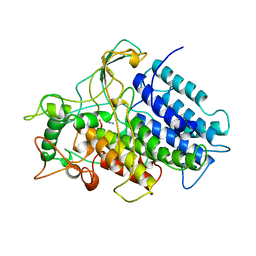 Cite: Crystal structure of Escherichia coli cystathionine gamma-synthase at 1.5 A resolution.